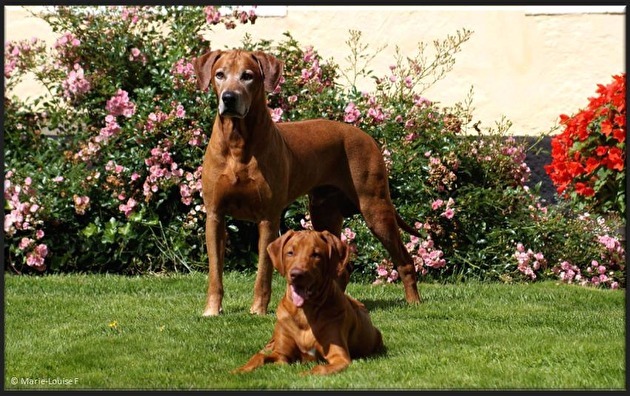 Soon they will move to their new families, wish them good luck! 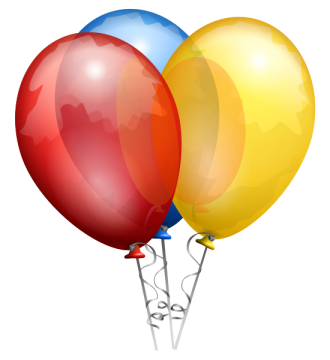 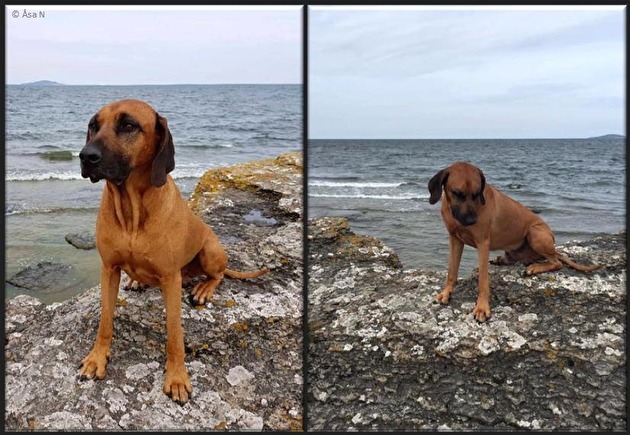 By looking at the pictures you can not be able to believe that she is one day older than 4! 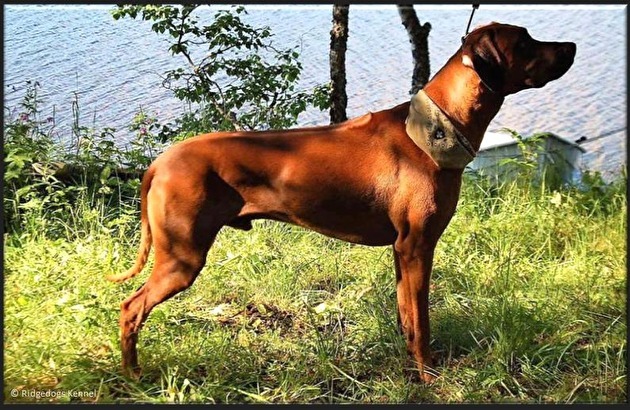 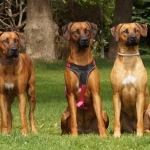 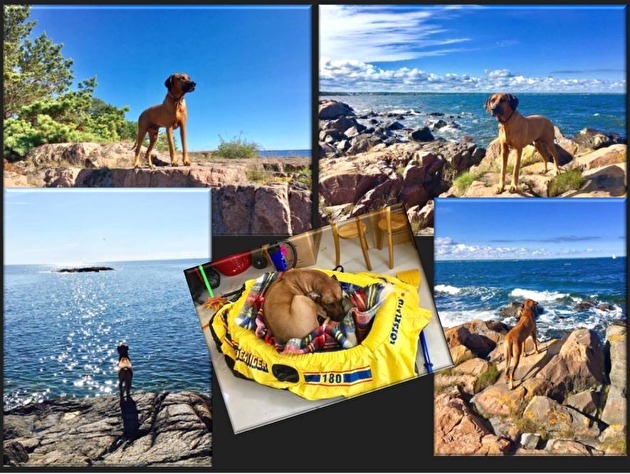 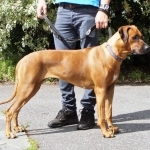 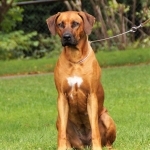 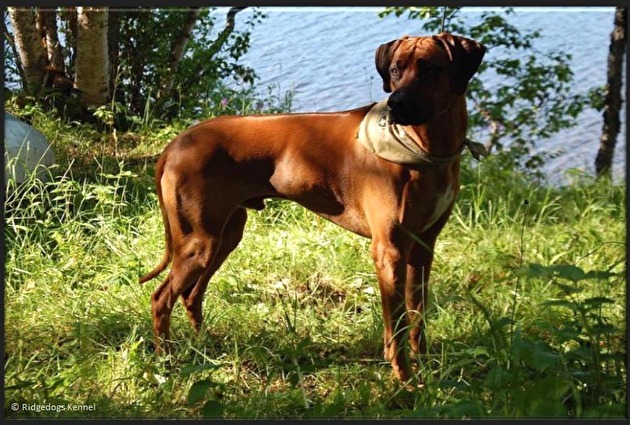 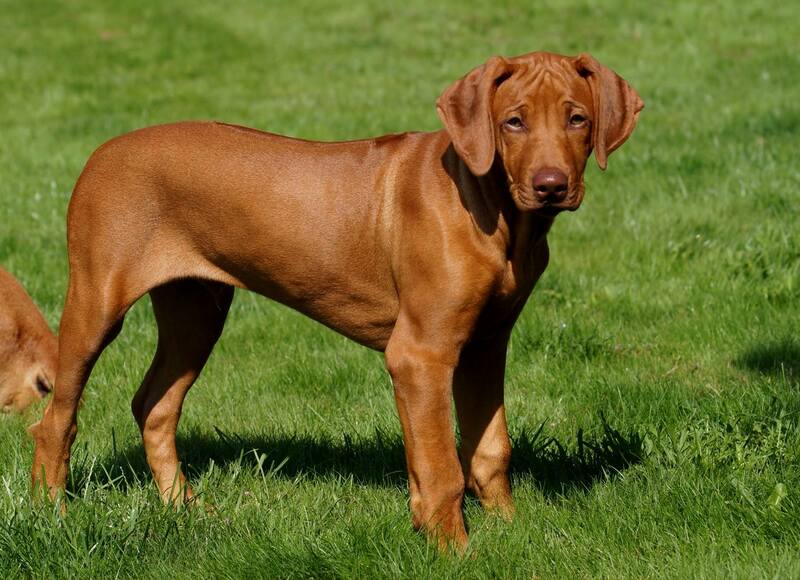 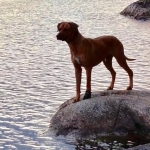 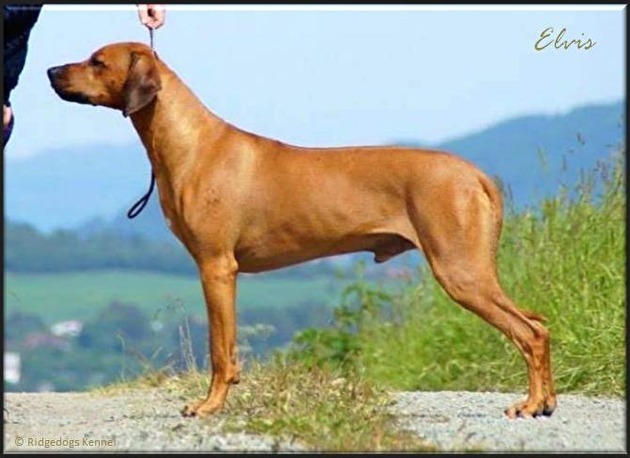 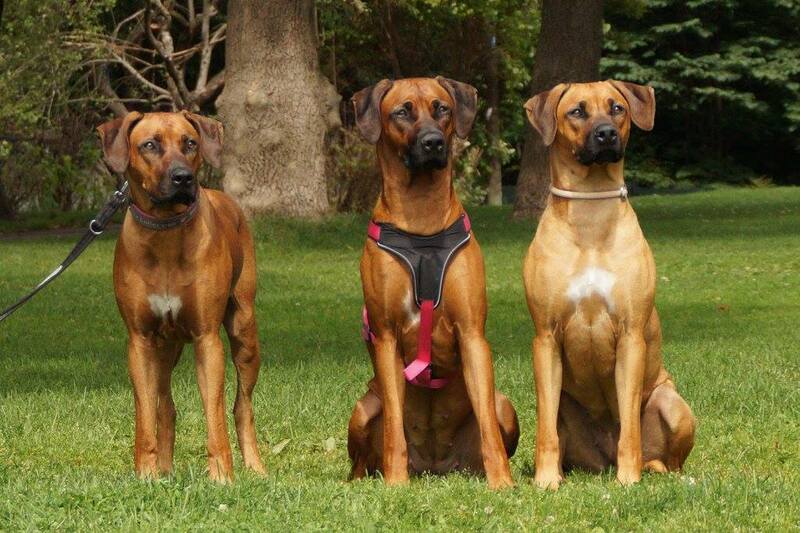 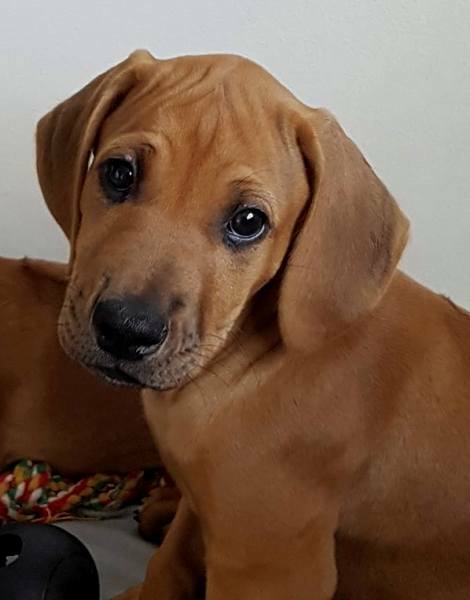 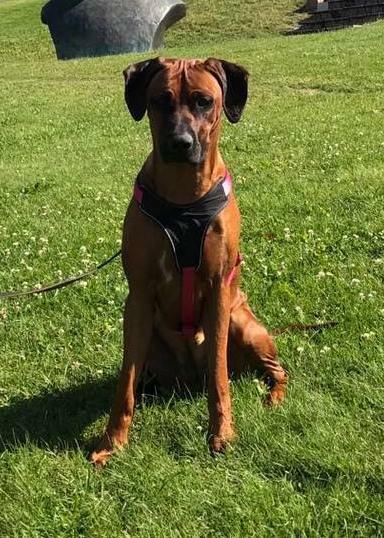 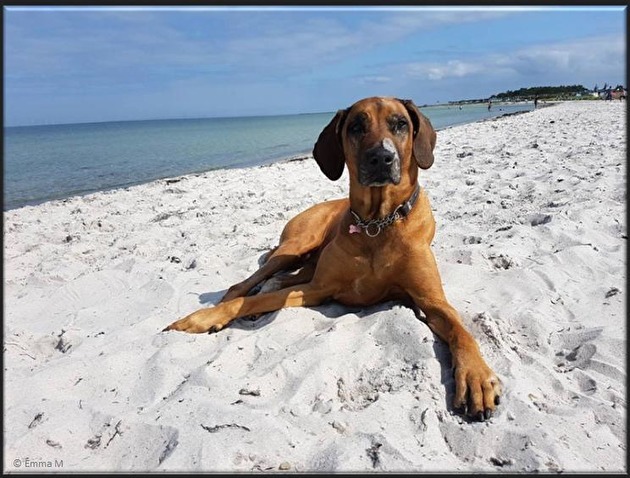 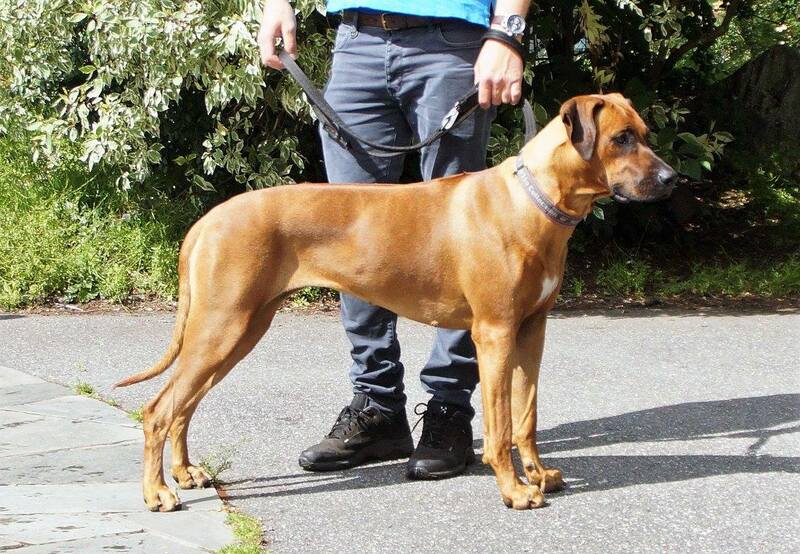 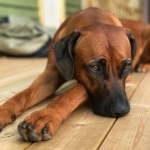 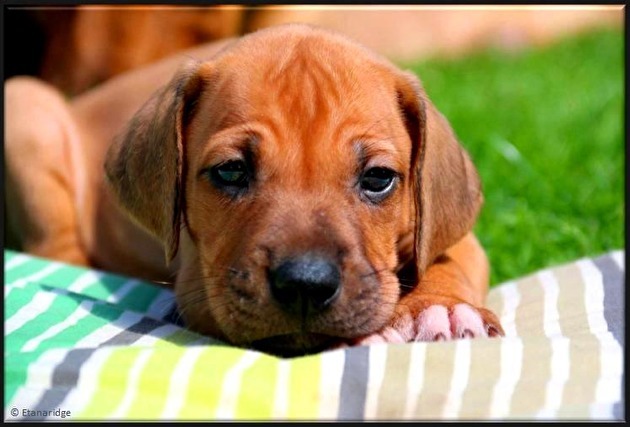 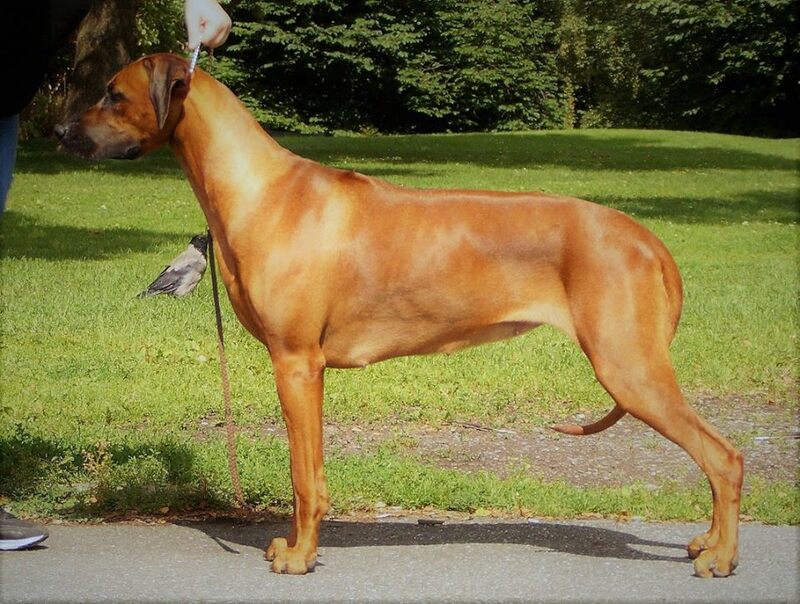 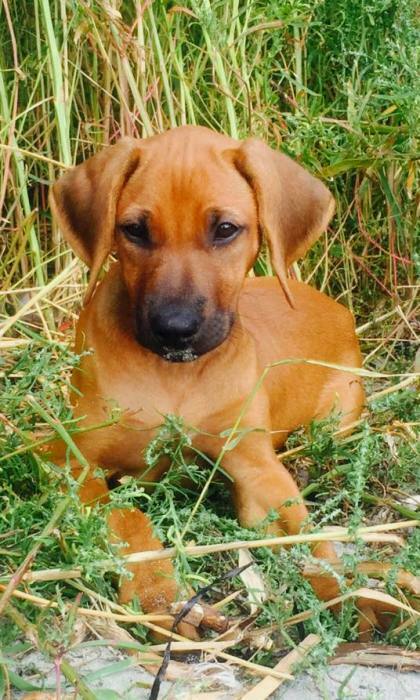 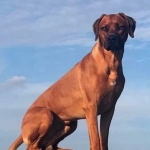 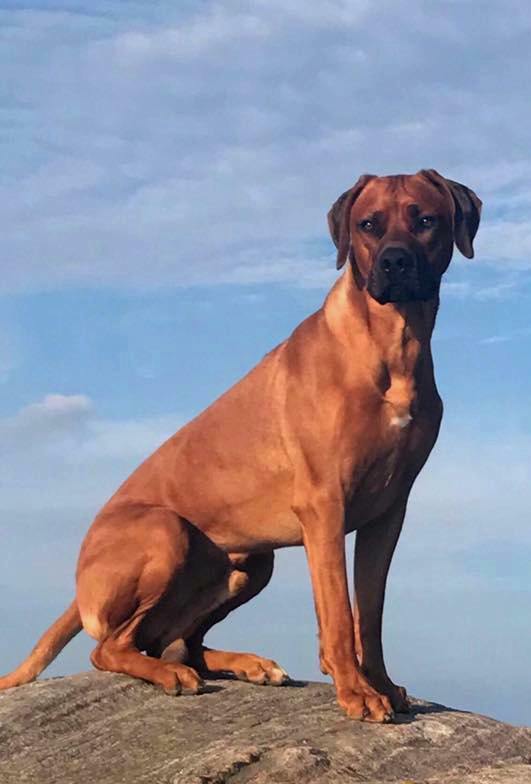 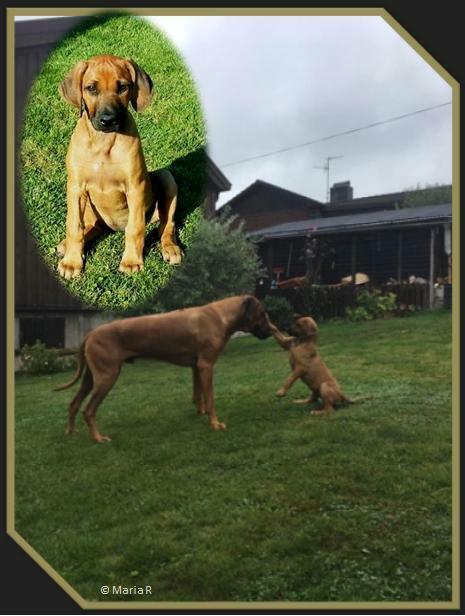 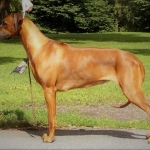 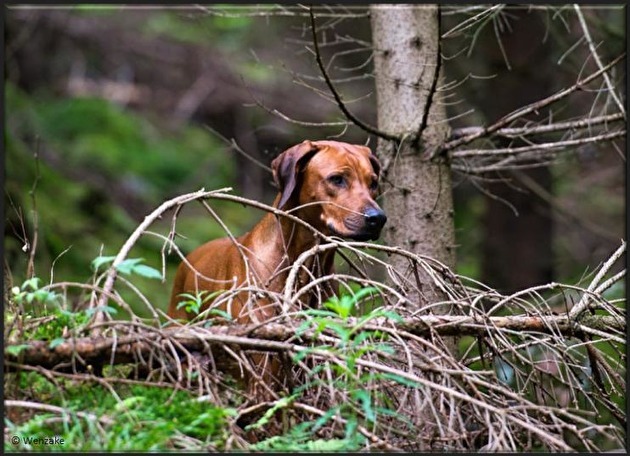 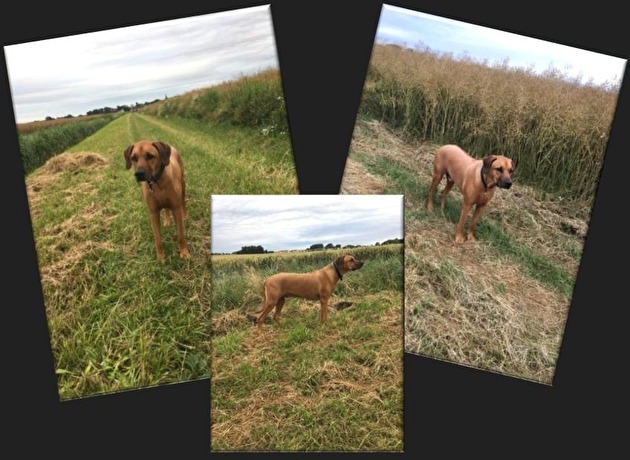 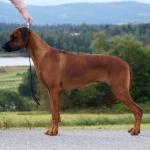 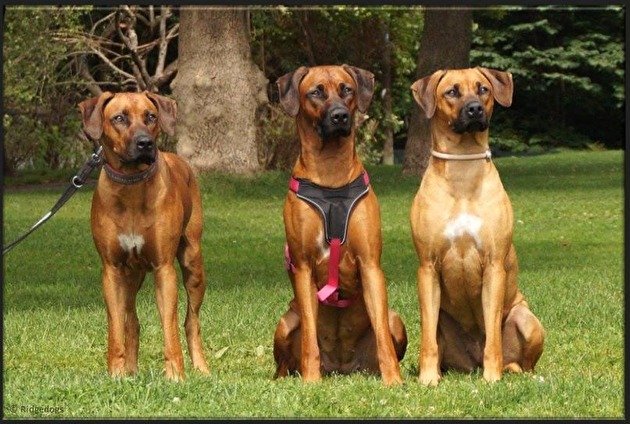 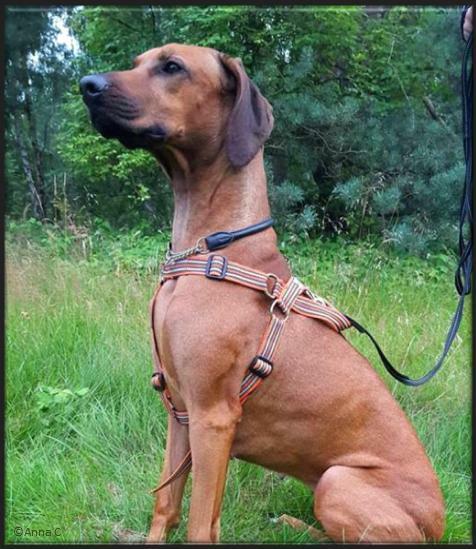 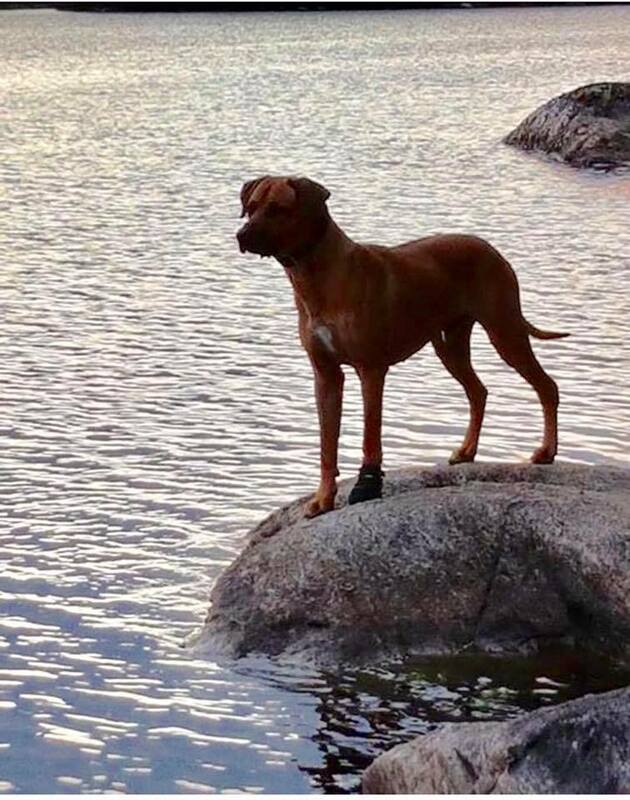 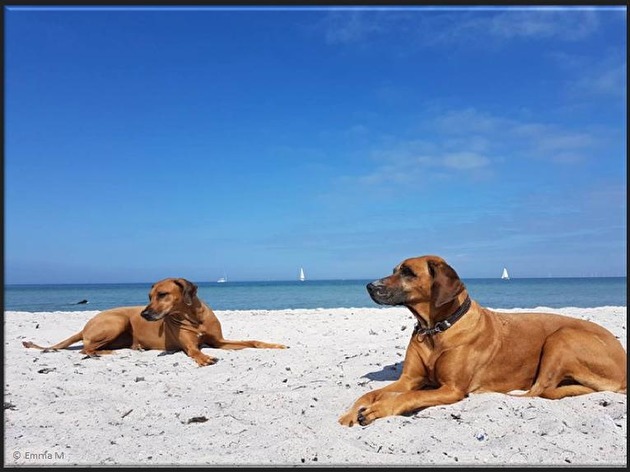 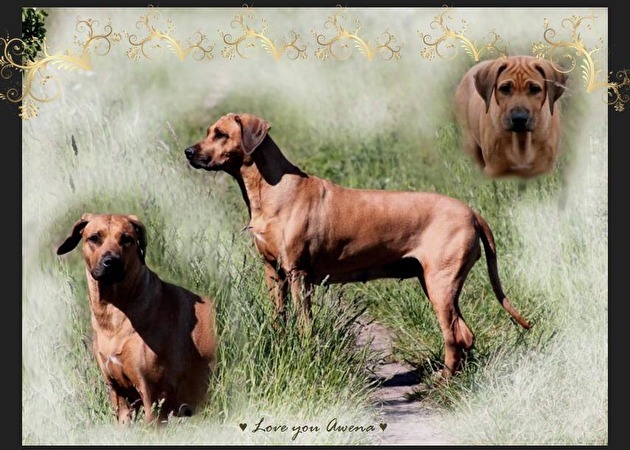 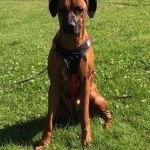 Now she has got a little cute Rhodesian Ridgeback girl ♥ Who will move into Nessie and her family! 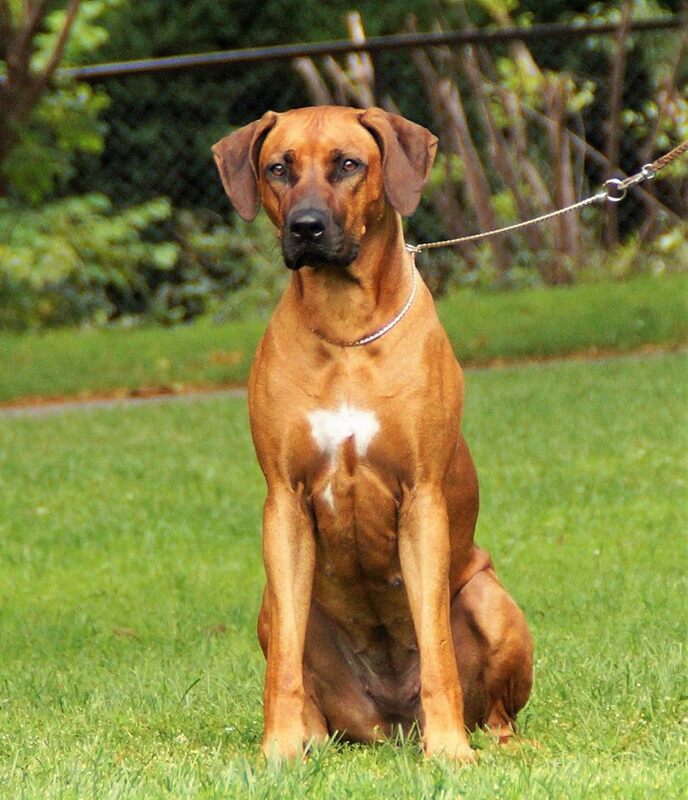 I wish them good luck with this lovely girl, Waytogo Excellent Elsa. 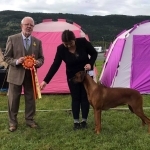 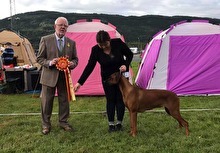 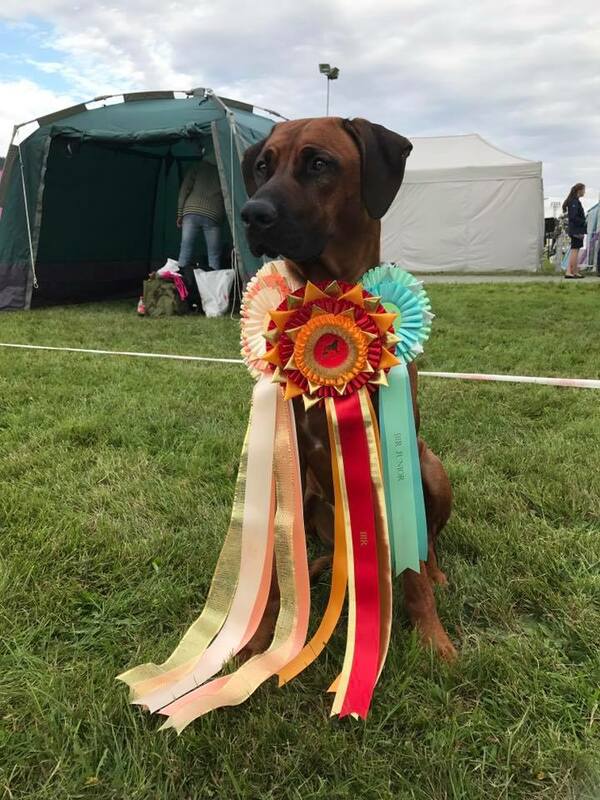 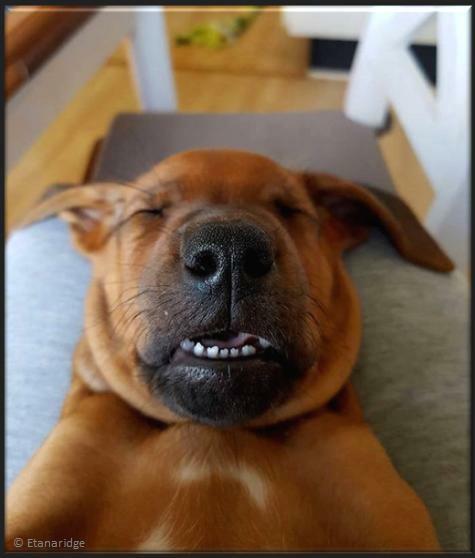 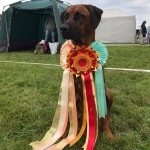 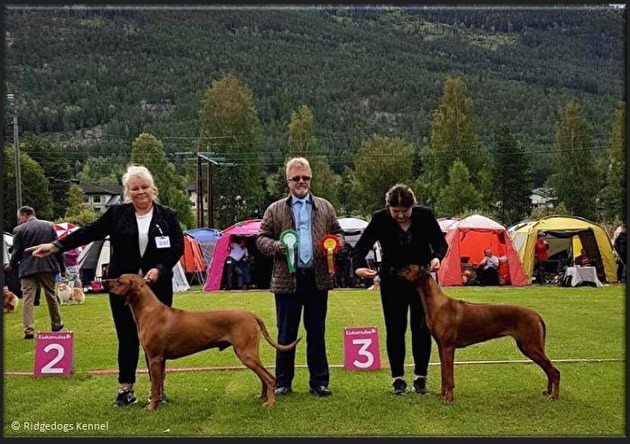 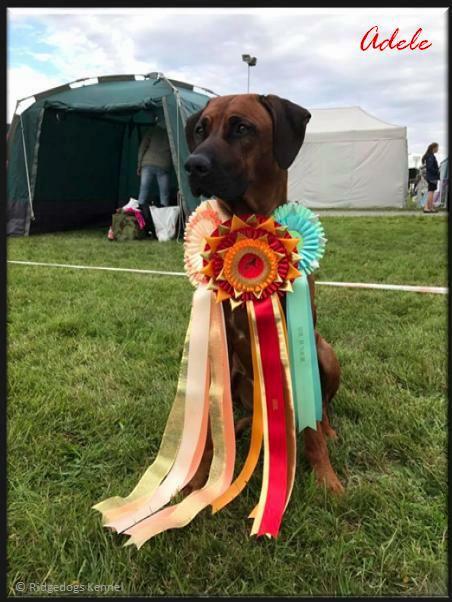 Great show results from the National Dogshow in Norway, Nesbyen last weekend:)! 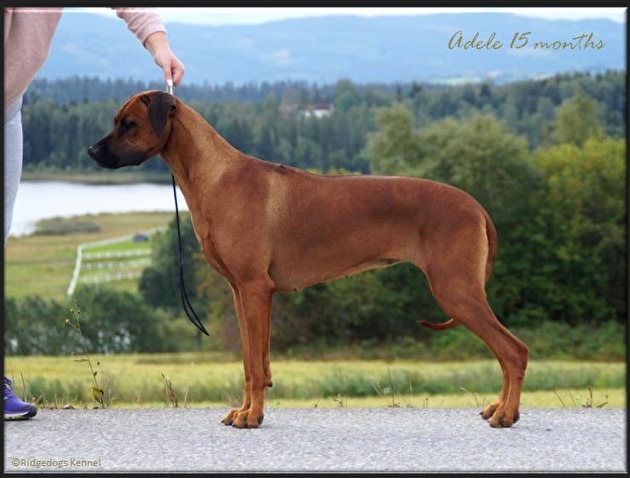 Ch Ghali Akili af Argos"Primus" grandchildren Elvis & Adele. 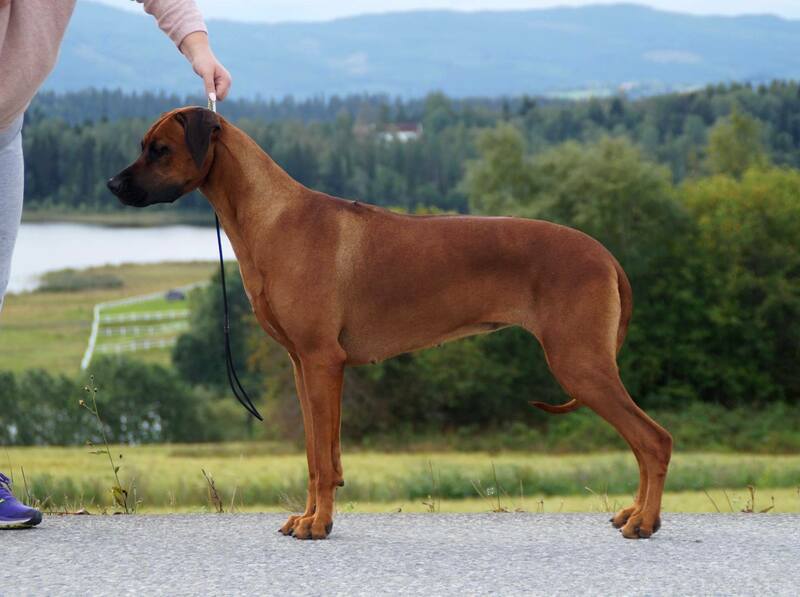 Ghali Golden Brunette born in our B-litter, Asla x Luku & Ghali Excellent Eureka"Vilja"